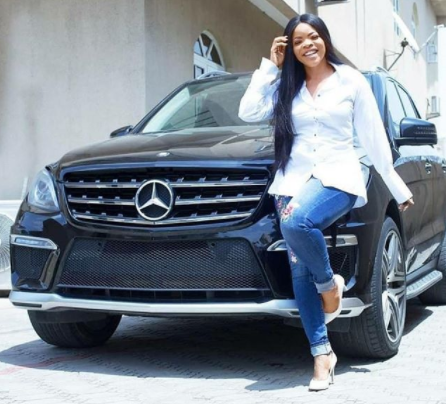 Business Woman and author, Laura Ikeji sure know how to work for her money. The sister of media mogul, Linda Ikeji shared a post that said she loves to make her own money. In the post, she wrote that even though she is married to Otedola or Dangote, she will still work. Free money ia sweet but mine is sweeter. I work so hard to be my own person.